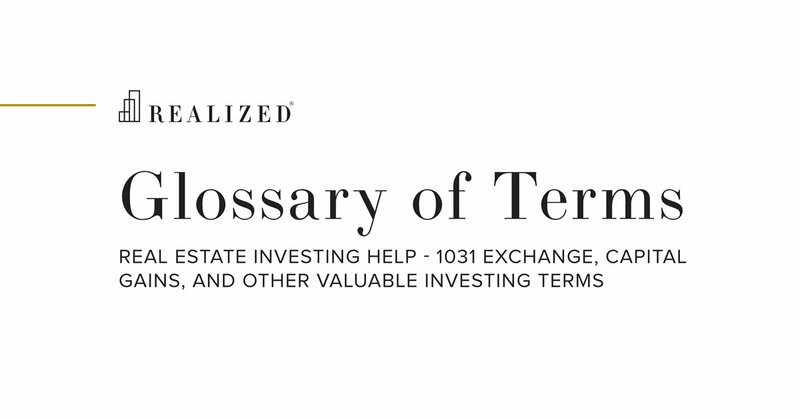 In the context of a Delaware Statutory Trust (DST), the lease coverage ratio is calculated by dividing the property’s NOI by the sum of the debt service payments and the master tenant’s stated lease payment to the DST. For example, if the property is generating $150,000 of NOI, debt service payments are $100,000 and the lease payment to the DST is $40,000, then the lease coverage ratio is 1.07 ($150,000 NOI divided by ($100,000 debt service plus $40,000 rent payment)). The lease coverage ratio measures the property’s ability to “cover” its debt service payments and rental payments to the DST investors. A ratio below 1.0 indicates that NOI is insufficient to meet these obligations, while a ratio above 1.0 indicates excess NOI over these obligations. In this case, a ratio of 1.07 indicates that the property’s NOI could decline by approximately 7% (amount above 1.0) and still be able to make debt service payments and pay rent to the DST.